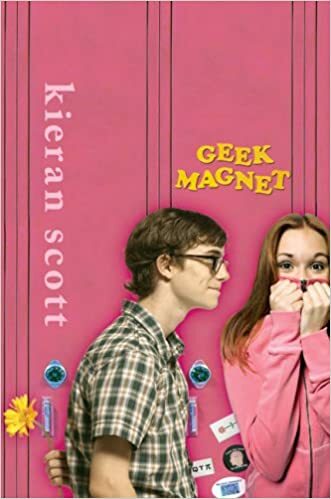 Kieran Scott (also known by her pen name Kate Brian) is an author I was obsessed with in high school. 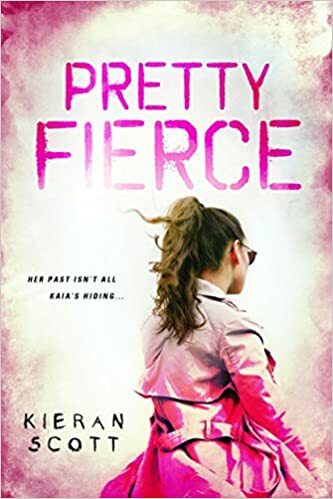 The Private series drew me in like nothing else, and once I discovered that Kate Brian was a pen name, I started looking at the work of Kieran Scott under her own name. 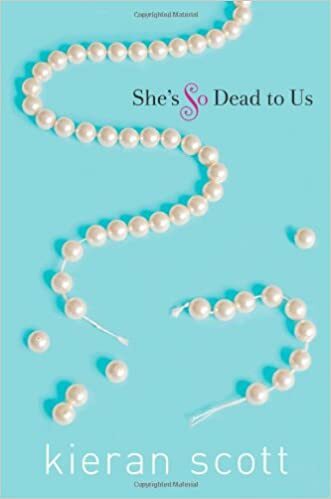 Recently, I did that again, and discovered she had a new couple books I hadn’t read yet and immediately put on my TBR. 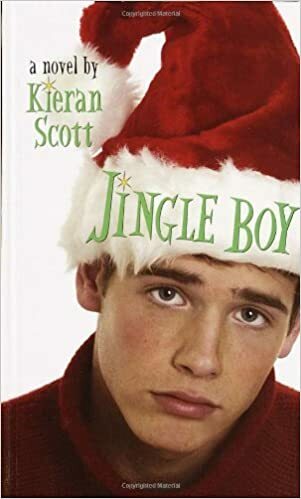 So, in honor of that deep dive, here’s a look at the books published by Kieran Scott (not Kate Brian, though please check out the Private series). I’m also not including the Love Series books she wrote before 2000 because there are a lot of them and they’re…not as relevant these days. But nothing goes as planned. The group loses half their food supply. Then they lose their way. 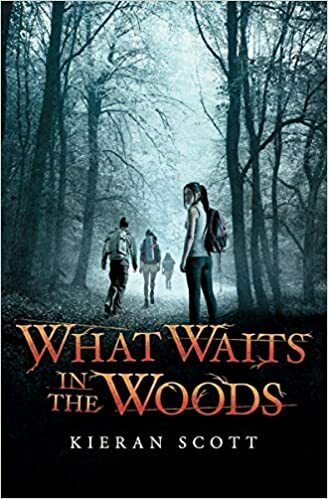 And with strange sounds all around her–the snap of a twig, a sinister laugh–Callie wonders if she’s losing her mind. Tensions swirl among the group, with dark secrets suddenly revealed. And then, things take a fatal turn: Callie stumbles upon a cold dead body in the woods. Is the murderer close by, watching them? Callie has to figure out where she can turn and who she can trust, before her own life is at stake. Kieran Scott weaves a thrilling mystery that explores love, loyalty–and the dangerous decisions we make in order to survive. Kaia has been on the run her whole life. The daughter of professional assassins, she knows danger-and she’ll do anything to survive. 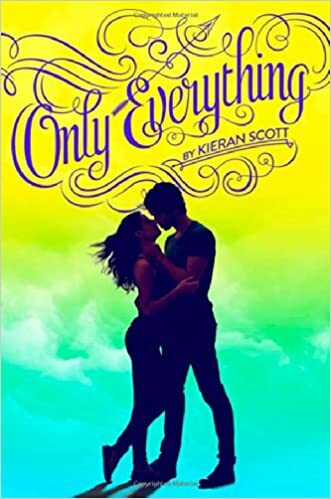 After her parents vanished during a job gone bad, Kaia’s spent the last year in hiding, trying to blend in as an ordinary teenager, and there’s no one who makes her feel more normal, more special, than her boyfriend, Oliver. But when she’s jumped by a hit man and Oliver catches her fighting back, Kaia’s secret is exposed. In a split-second decision, she flees her small town, taking Oliver with her. With hit men stalking their every move, can Kaia and Oliver protect each other long enough to uncover the mysteries of her past? Hannah is excited to spend some time at her best friend Jacob’s lake house this summer. The catch? Hannah’s annoying new stepsister, Katie, is tagging along. Katie is wild and pretty and seems to have a THING for Jacob. Hannah’s not jealous…or is she? To make matters worse, the town they’re staying in is sort of…creepy. 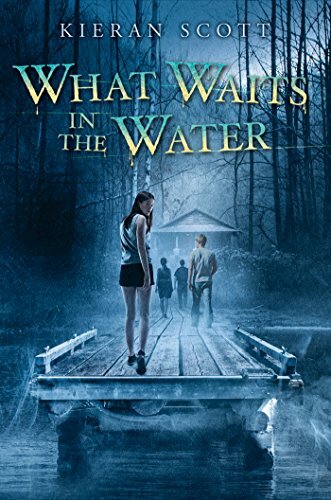 And as Hannah gets to know some kids in the town, she learns there are all kinds of rumors swirling about the lake. Rumors about mysterious deaths and drownings. And monsters that may lurk below the deep. Hannah doesn’t believe any of it…until she sees something horrific happen to a new friend. Did Hannah just witness a murder? Or was this a prank gone awry? And who can Hannah trust now? Sixteen-year-old Paul Nicholas is a self-confessed Christmas fanatic. That’s why he’s so smitten with Sarah—a girl who smells like peppermint and thinks picking out presents to the strains of “Winter Wonderland” is the ultimate afternoon activity. But when he catches Sarah making out with Santa Claus at the Paramus Park mall, his dad’s over-the-top lights catch the Nicholas house on fire, and his mom gets fired from Fortunoff’s because of something he did for Christmas for Sarah, Paul gets caught in a downward spiral of holiday gloom. This year, the spirit of Scrooge has settled in—and it’s not going to be pretty. Or will the spirit of the holiday prevail? New Jersey transplant and sassy brunette Annisa Gobrowski has a problem-literally everyone at her Florida high school is blonde. No lack of golden highlights is going to stop Annisa from making the cheerleading squad. But after accidentally breaking the most popular girl in school’s nose, and discovering the cheerleaders all hate her, she starts having second thoughts. Is it too much to ask to land a spot on the team, win the heart of her dreamy crush and make tons of new friends? Annisa is on the verge of giving up, but the cheerleader in her just won’t let her quit. 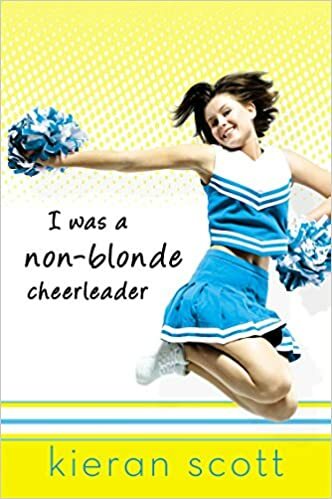 She may be a little different, but Sand Dune High had better watch out-this non-blonde is here to stay in this hilariously funny novel from Private author Kieran Scott. Due to her naturally kindhearted nature, KJ Miller has become the focal point of every geek in school, yet wanting to become popular in the hopes of getting cool Cameron to notice her, she turns to queen-bee Tama who encourages her to become mean in order to achieve the cool status she desires.